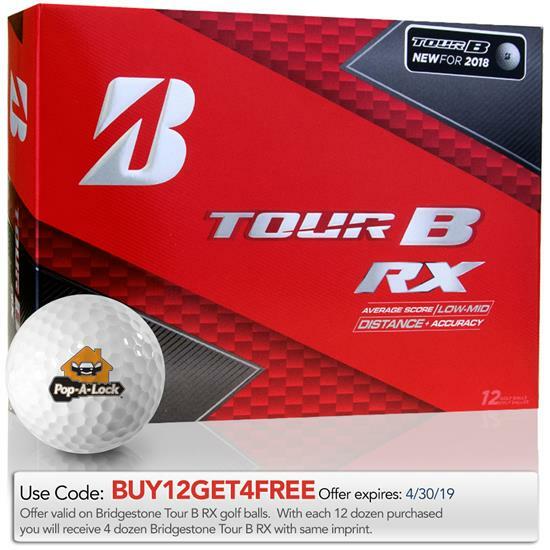 Bridgestone’s TOUR B RX golf balls were built to compete so you can play with more confidence. 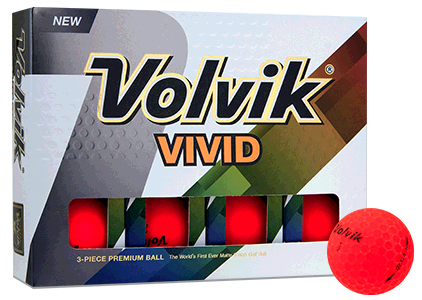 These balls provide slightly higher handicap players with increased distance and accuracy to find the fairway. 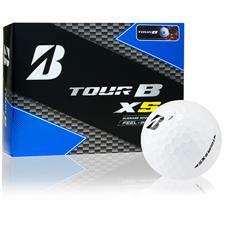 The distance offered by the TOUR B RX golf ball is provided through spin control and better efficiency. 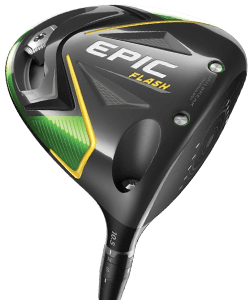 The Gradational Compression Core provides more distance from increased velocity allowed by getting off the face and snapping back to its original position faster. 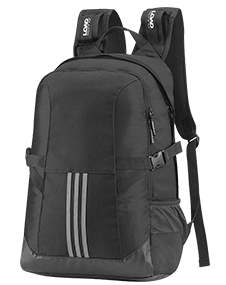 The TOUR B RX also offers the lowest spin rating of the TOUR B series. 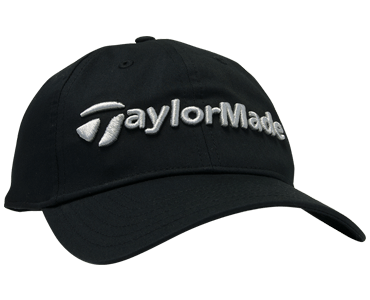 The ball features a 338 Dual Dimple pattern which helps slow the rotation of the ball and migrate some of that spin for more efficiency. 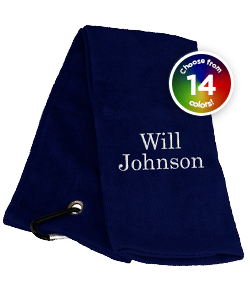 A soft urethane SlipRes cover increases friction adding feel and control. 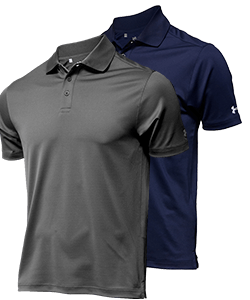 This is probably my 5th or 6th order with Golfballs.com. They are always very friendly and super easy to deal with. 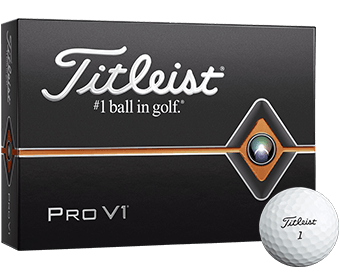 Plus, we get quality golf balls every time! I've been playing the B330, and now Tour B RX ball for years. 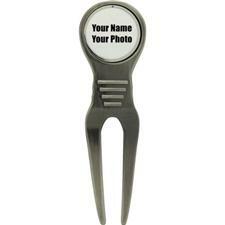 I like being able to get my nickname printed on the balls and still pay less than retail in any golf shop. I am on my third order of these balls with my logo and really like them. 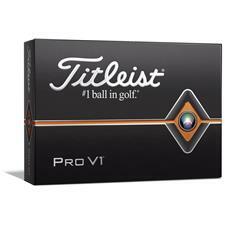 This year I mixed in 2 doz of Titilist Pro V X for Christmas gifts. 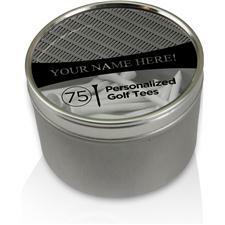 Golfballls.com is easy company to work with, very professional and prompt.